Apple is about to remodel one of the most beautiful and popular Stores, located on the Regent Street in London historical center. This is what is stated in the recent application to Westminster authorities. It is reported that Apple has concluded an agreement with the award-winning architecture firm Foster and Partners. 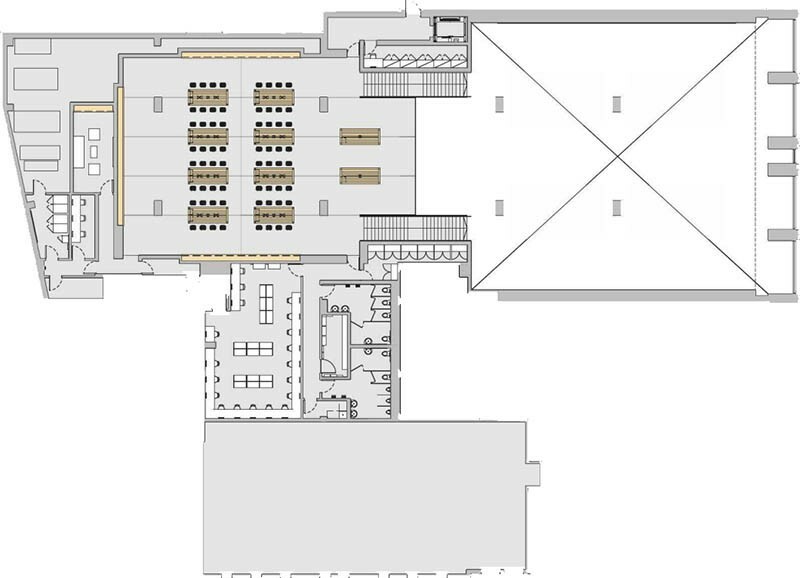 They will be in charge of redesigning the exterior, as well as interior of the store. 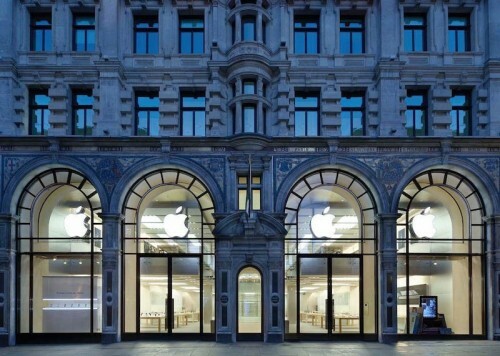 Apple plans to open a temporary store at 235 Regent Street to continue to serve customers during the remodeling process. 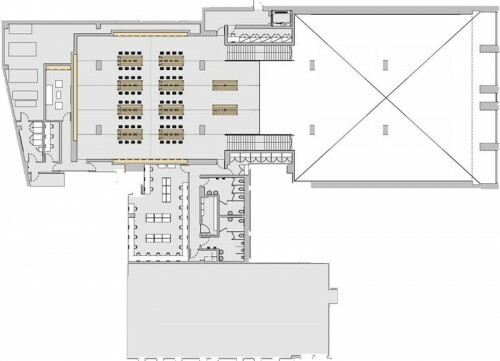 The temporary location will be located at the basement level of the same building as the permanent store for a maximum of three years, accessible by a carefully designed lobby at ground level with a minimal steel staircase and a fully accessible lift. The flagship Regent Street retail store exists since 2004. Each year it is visited by approximately 4 million people. As you may know, Foster and Partner are already working on design of Apple Campus 2 and San Francisco retail store.